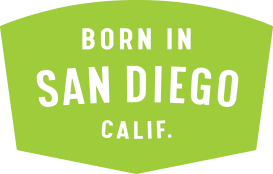 Green Flash Brewing Co. | Upcoming Events Spread the Light: A Charity Yoga Event Spread the Light: A Charity Yoga Event | Green Flash Brewing Co. Hosted by Dr. Dava Nichol (@thebalancedpt) as part of the Spread the Light Tour, a series of charity yoga events dedicated to raising money and awareness for local non-profits around the world. Get ready to breathe, flow, laugh, drink, and raise money for an awesome cause. Tickets start at $15 with additional donation optional (yet appreciated). 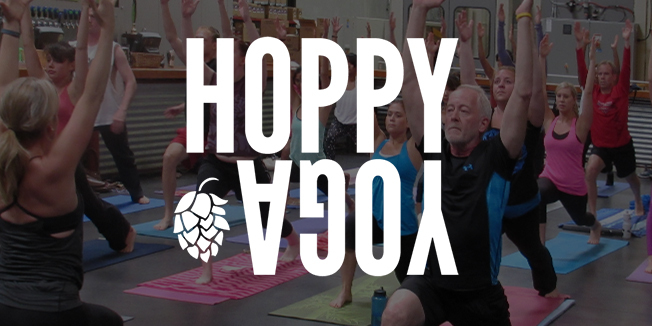 General Admission covers a 65 min yoga flow with Dr. Dava Nichol (physical therapist & yoga instructor) followed by a social event at Green Flash Brewing (one beer included). The class will be an All-Levels Vinyasa Flow and participants are responsible for bringing their own mat (limited available).